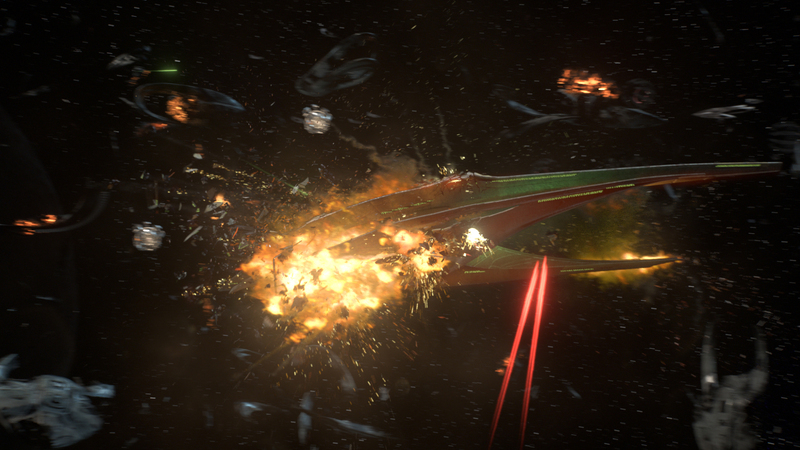 How do you produce an 8-minute space battle (arguably the longest continuous space battle in TV history) that rivals the likes of Star Wars on episodic television? First, you need a maestro in Seth MacFarlane who has often pushed the creative limits of his productions, orchestrating elaborate sequences. But this may be his most magnificent opus yet. 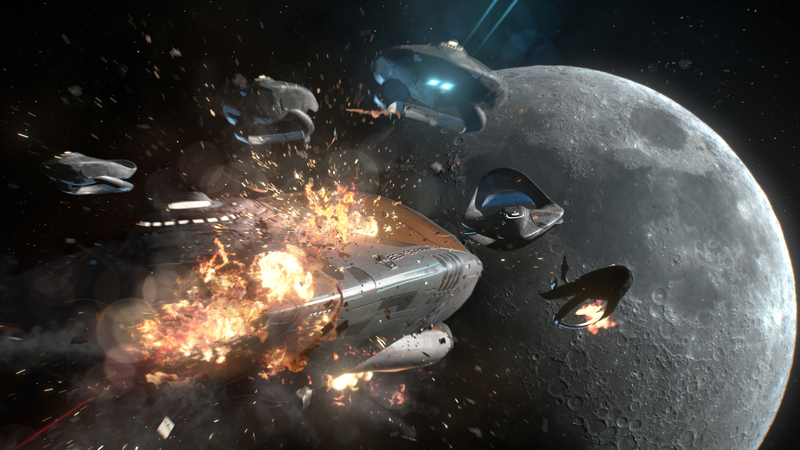 With a clear vision, you need the perfect team—Luke McDonald, The Orville’s Visual Effects Supervisor, collaborated with two visual effects houses led by the talented VFX team at FuseFX. 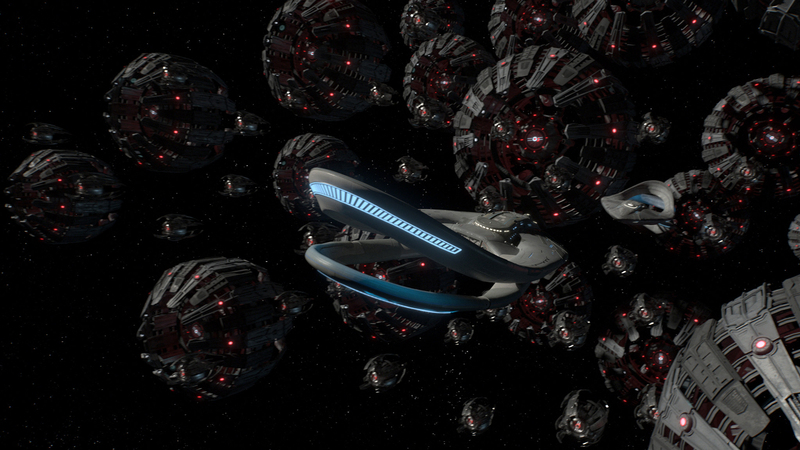 There’s no doubt that the space battle for Fox’s The Orville episode 209 was a VFX spectacle, but the stunning visuals are comparable to any big budget theatrical release. Even more impressive is that the execution came in just shy of eight weeks—an envious position for any production, TV or Film, of this magnitude. How did the FuseFX team deliver their part of this massive undertaking? Significant credit is due to their in-house pipeline that supports the demands of a high-profile show like The Orville. 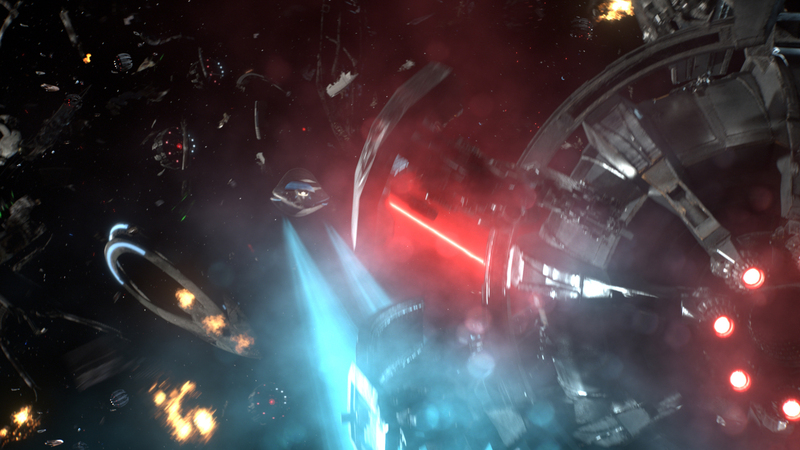 We’ve seen space battles before—how did the FuseFX team make this battle special for viewers? The sheer volume of shots alone speaks to the complexities tackled. 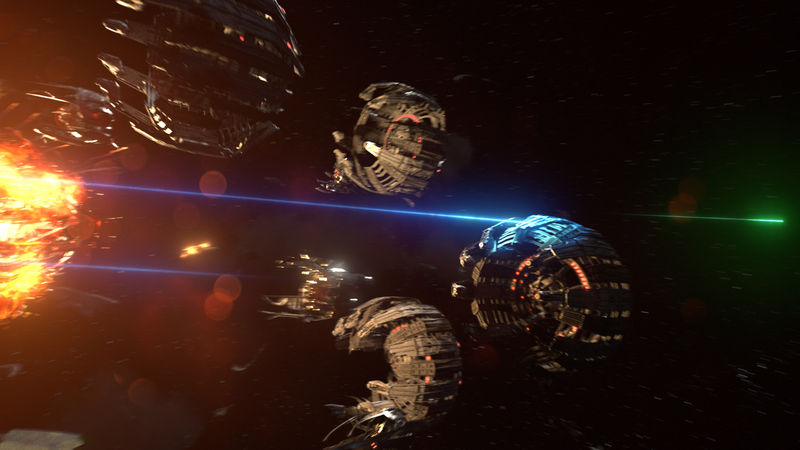 The FuseFX team worked on more than 108 shots for the sequence. 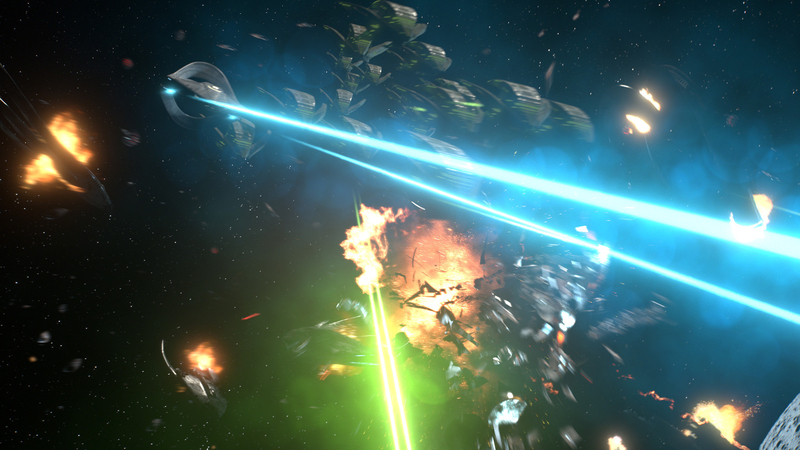 The number of shots and the quality behind the space battle took an army of inspired and amazing artists. The tech component helped shepherd the project further. 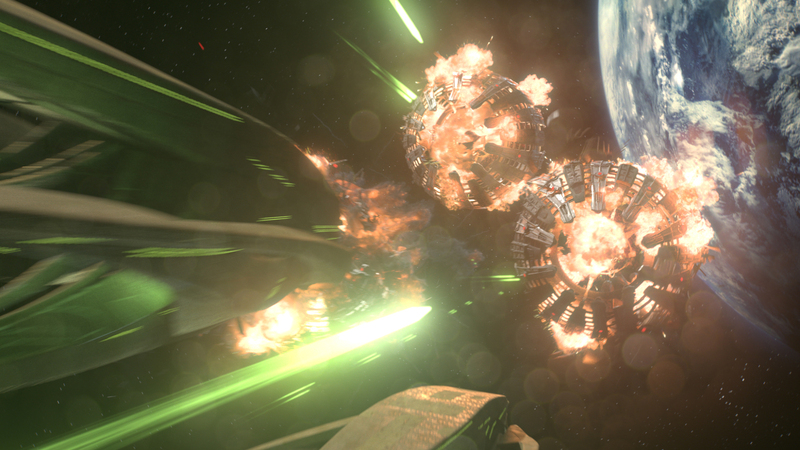 The FuseFX team wrote optimization tools that allowed them to bring in Maya files into 3ds Max to match their workflow and utilized render ready assets, which allowed them to automate firing of 3D lasers, prebuilt debris, and explosions. With great work, comes great responsibility—a responsibility that was earned over The Orville’s two seasons. The relationship between FuseFX and The Orville began with only a handful of shots for The Orville’s pilot. 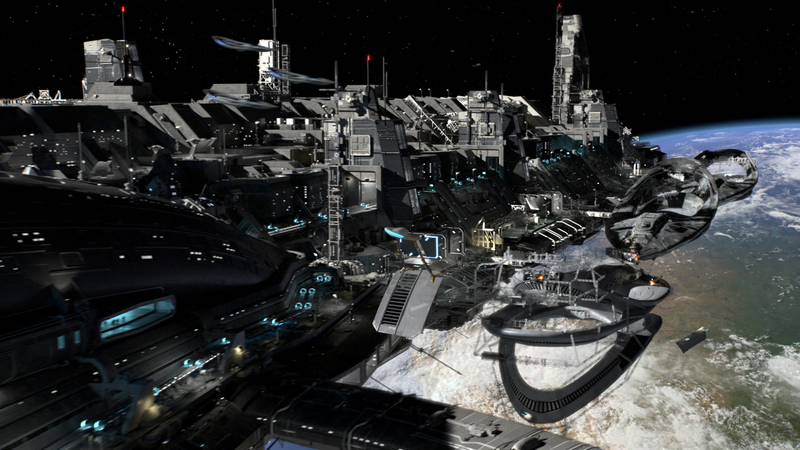 As demands and expectations grew for the production, FuseFX was able to rise as one of the main vendors, winning the trust and support of The Orville team. As the relationship has evolved, Tommy Tran and his FuseFX team have had more creative input and allowed a degree of creative freedom that only time, trust and a final product could afford them. 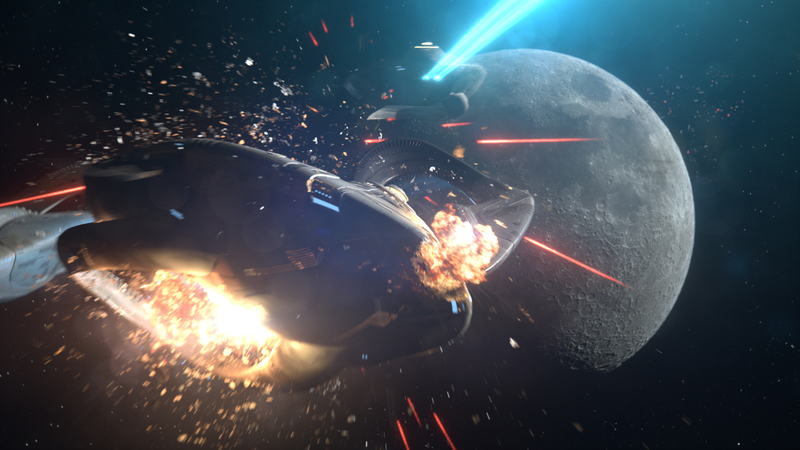 With the bar raised on Television—what does the future hold for VFX on the small screen? One thing is for certain, FuseFX will lead the way. Seth MacFarlane’s hit space adventure series, THE ORVILLE, is set 400 years in the future, the series follows The U.S.S. Orville, a mid-level exploratory spaceship. Its crew, both human and alien, face the wonders and dangers of outer space, while also dealing with the problems of everyday life. The ensemble series stars MacFarlane as the ship’s Captain, ED MERCER, and Adrianne Palicki as his ex-wife, who’s assigned as his First Officer. Additional cast members include Penny Johnson Jerald, Scott Grimes, Peter Macon, Halston Sage, J Lee, Mark Jackson, Chad L. Coleman, and Jessica Szohr. THE ORVILLE is produced by 20th Century Fox Television. The series was created and written by Seth MacFarlane. 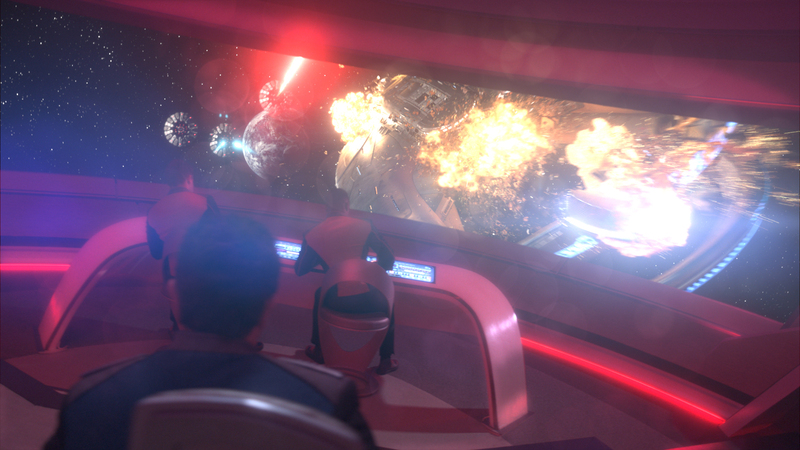 MacFarlane, Brannon Braga, David A. Goodman, Jason Clark, and Jon Cassar serve as executive producers on the series. Jon Favreau directed the series premiere episode. Next readingPodcast: Co-Founder/CDO Tim Jacobsen on his career, creating Ghost Rider at FuseFX and More!